One of the challenges of having a reality TV show POTUS is that he knows how to keep the spotlight on him, and on him alone. The cable news outlets are getting rich talking only about his latest outrageous acts. Yet there are thousands of stories world wide of individuals and groups working to make a real, positive difference in the world. Here’s a few of those that I found this week, along with some ideas about how we learn and get better. Happy Friday. Naomi Kline is “more optimistic about our collective chances of averting climate breakdown” than she has been in years. 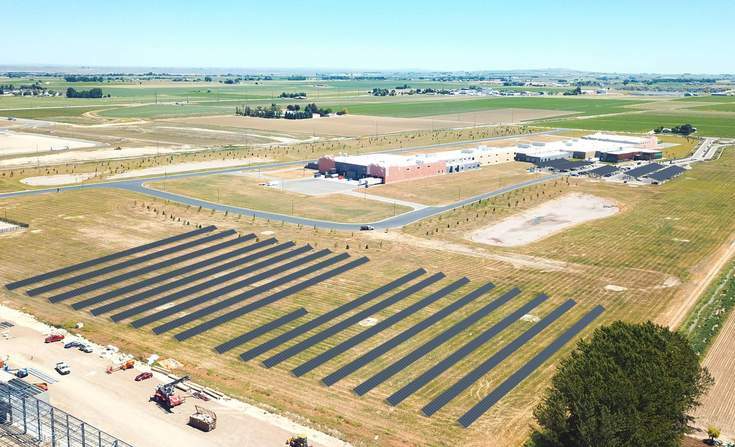 The ability of our climate to support us, and our role in that reality, is on a lot of minds. The recent IPCC report says that our climate is getting much worse, much faster than our previous worse-case scenarios guessed it would. This situation calls for an heroic dose of old-fashioned American can-do spirt. 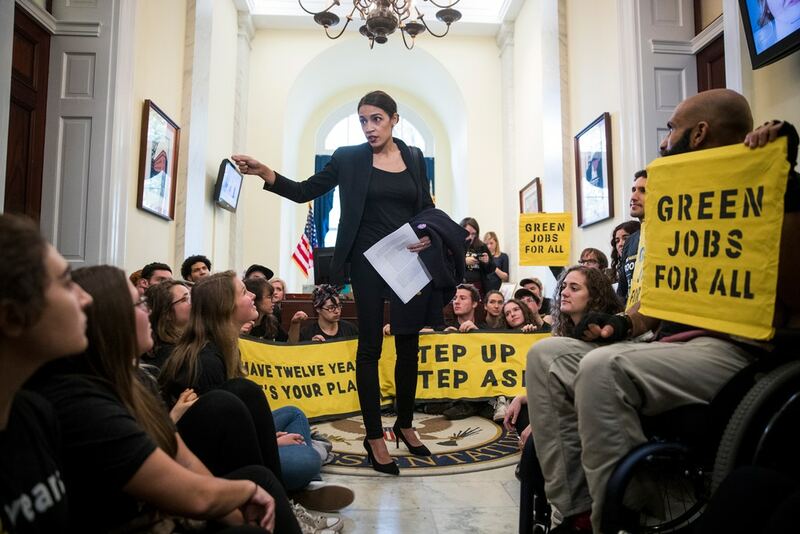 And a Green New Deal might just be the kind of idea that helps sell everybody on the benefits of looking out for everybody. An aerial rendering of the proposed project at Clif Bar in Idaho, slated for completion in June. Kickstarter encourages designers to incorporate sustainability into their projects. 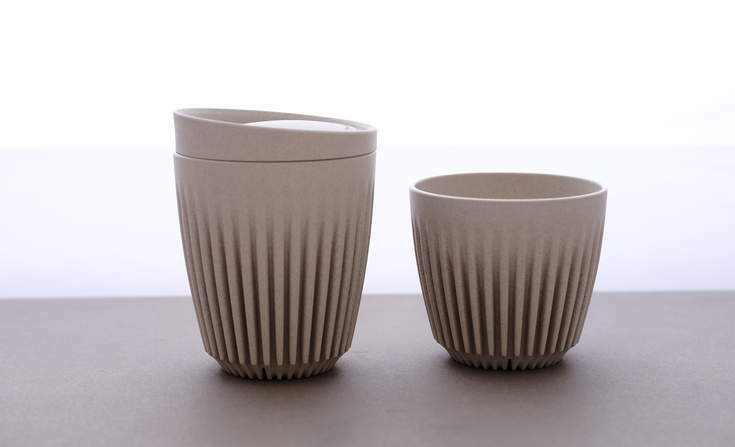 The designers behind HuskeeCup make the reusable cup out of husk waste material from the production of coffee. The philosophies of Agile and Design Thinking run parallel, not at an intersection. In Brazil 86% of women say they have been sexually harassed in nightclubs. 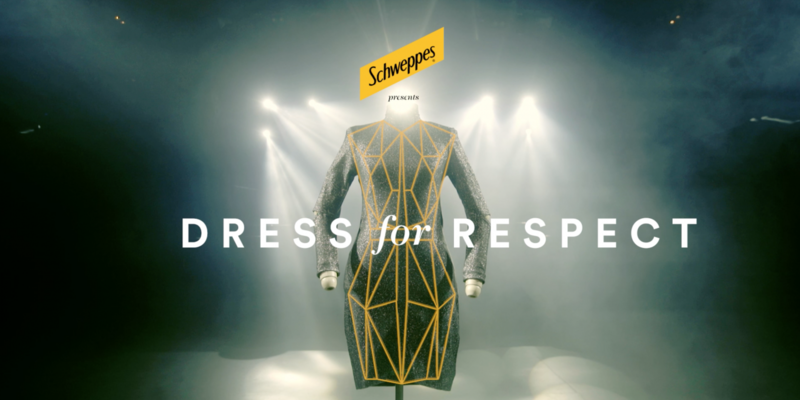 So Schweppes helped them prove it. 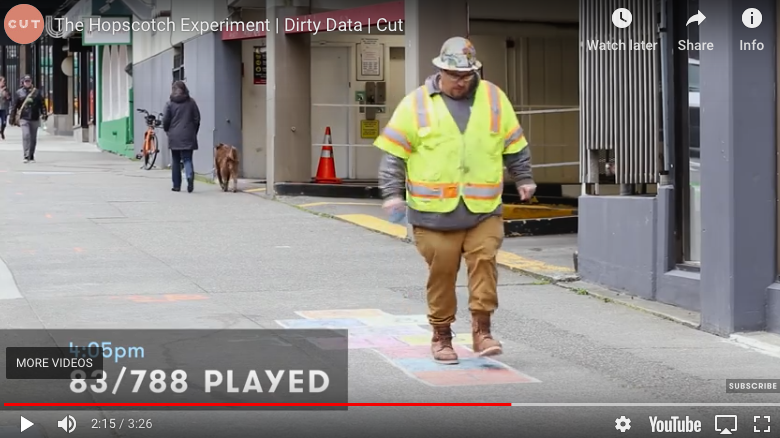 Article: What Happens When You Draw a Hopscotch Court on a Busy Sidewalk? “Every writer knows the feeling: like there’s a frog in your throat and a bamboo finger-trap locking your hands together. The ideas in your head have no way of making it out there into the world, no matter how much you beg and plead. It’s a problem of our over-crowded, thinking minds. 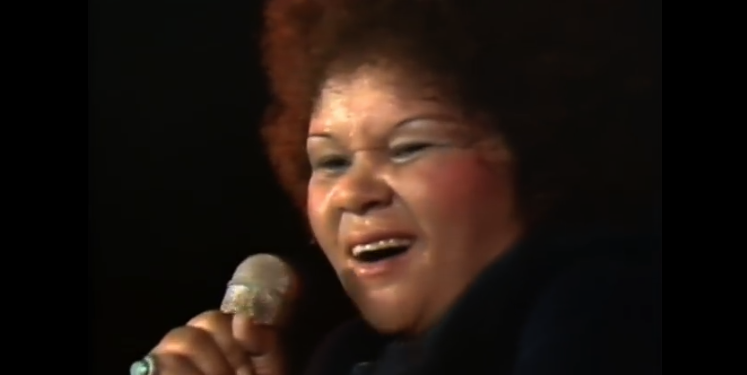 Etta James’s Wiki page says that her “powerful, deep, earthy voice bridged the gap between rhythm and blues, and rock and roll. She won six Grammy Awards and 17 Blues Music Awards. She was inducted into the Rock and Roll Hall of Fame in 1993, the Blues Hall of Fame in 2001, and the Grammy Hall of Fame in 1999. Rolling Stone magazine ranked James number 22 on its list of the 100 Greatest Singers of All Time.” This 1975 live performance of her song I’d Rather Be Blind shows why. The image of the week is one of the winners of the Royal Observatory Greenwich’s Astronomy Photographer of the Year for 2018. 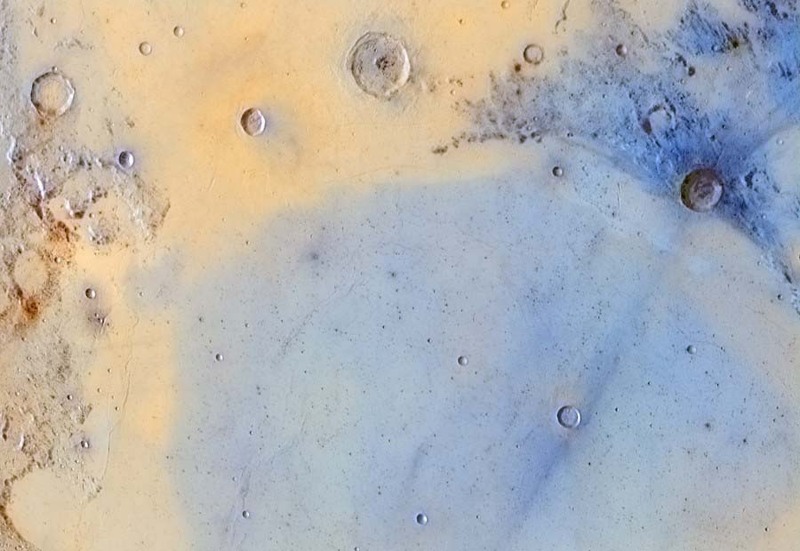 It is of our moon’s surface, and is titled Inverted Colors of the Boundary Between Mare Serenitatis and Mare Tranquilitatis. It’s by Jordi Delpeix Borrell.